Love a good giggle? 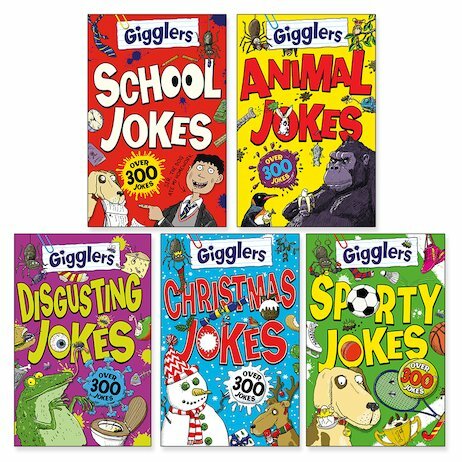 Then you’ll love Gigglers: the joke book series that takes you straight to the biggest laughs. (That’s right: no messing around.) It’s all about super-silly gags that put the tee-hee-hee into your favourite topics, from pets to sports. After all, if a thing exists it deserves to be laughed at. Life shouldn’t be too serious, right?